The Children's Hospital of San Antonio is the only free-standing Hospital in the San Antonio area that is dedicated exclusively to the care of infants and children. 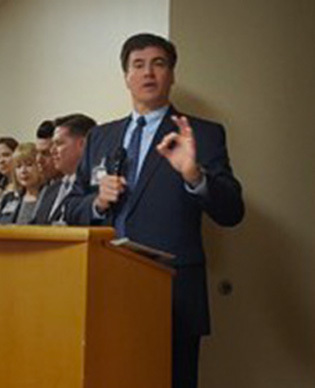 Through our partnership with Baylor College of Medicine and Texas Children's Hospital, two of the top pediatric primary and specialty programs in the country, along with a solid network of community private practice physicians, The Children's Hospital of San Antonio offers families an integrated network of care. But we wouldn't be able to do it without the hundreds of dedicated Associates, physicians, nurses, and technicians, all of whom choose to change the lives of thousands of families every year. Won't you please answer the call? 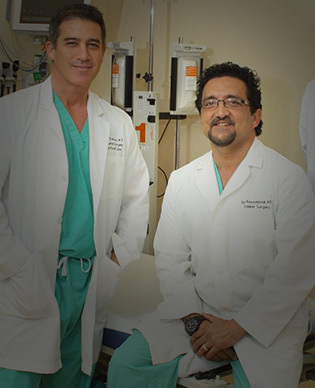 Our Hospital offers a challenging, supportive work environment where innovation is lauded and hard work is rewarded. There is ample room for advancement and personal improvement through numerous training, continuing education, and employee recognition programs. In fact, our Associates have voted us a San Antonio Express News Top Workplace. But best of all, here you will have a first-hand opportunity to make a difference in the lives of our most fragile patients. For more than 50 years, The Children’s Hospital of San Antonio has developed and grown services that meet specific needs in the community - and will continue to do so well into the future. Pitch in and join us today. 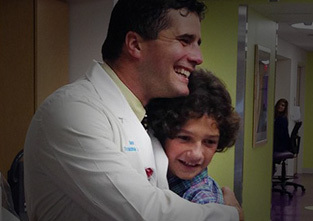 Dr. Ian Mitchell reunites with patient Michael Dominguez, a trauma survivor! 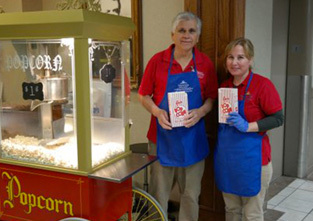 Volunteers at Children's Hospital of San Antonio are cooking fresh popcorn for $1 for scholarship fund.